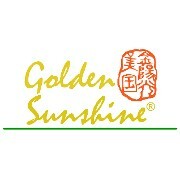 Golden Sunshine's Herbal Spray is popular among sports enthusiasts. It provides convenient, fast-acting relief from temporary stiffness, as well as minor aches and pains of muscles and joints. Use it before (preventative), during (injury), and after (rehabilitation) physical activity. Just spray it on the affected area and keep playing. 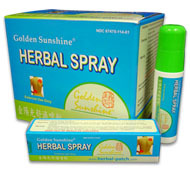 Herbal Spray can also be used in conjunction with Golden Sunshine's popular herbal patches for maximum effect.